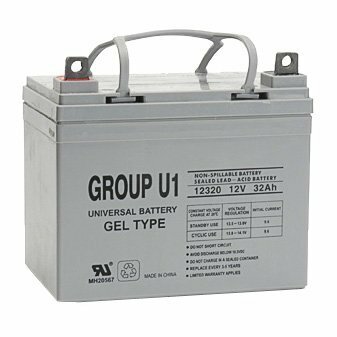 U1 Scooter Batteries. Fits most mobility scooters. Sealed and leakproof and Airline Safe. We ship gel or liquid mat.